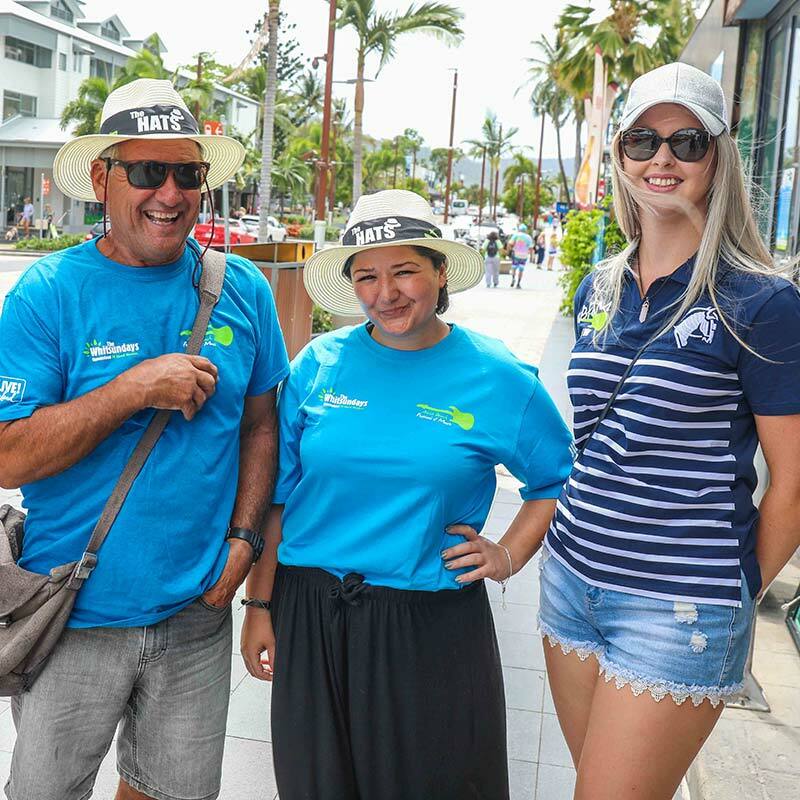 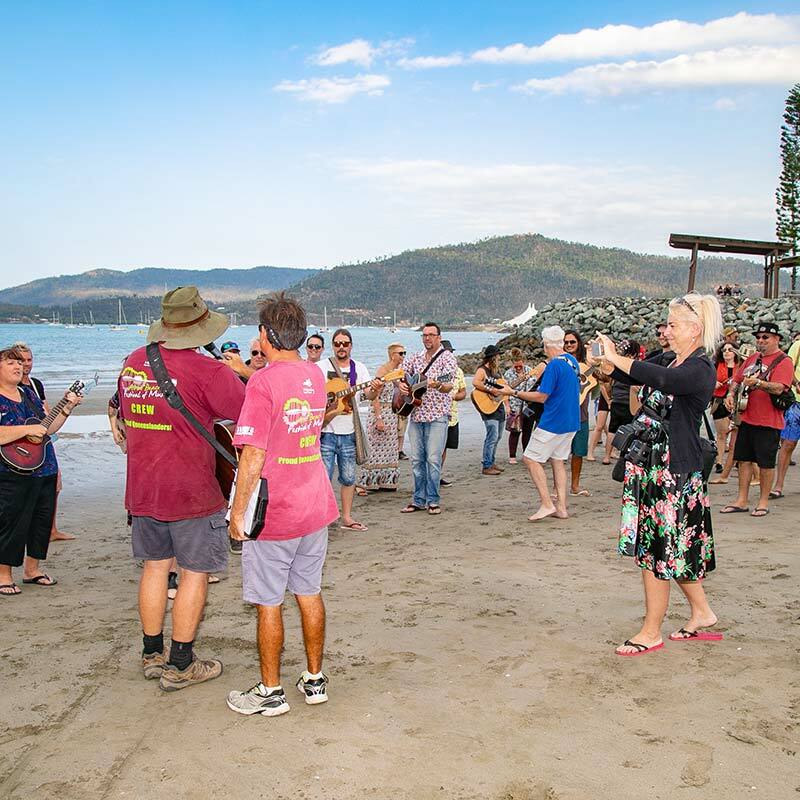 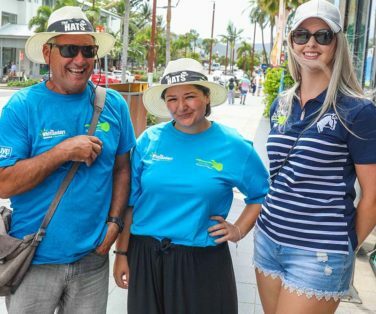 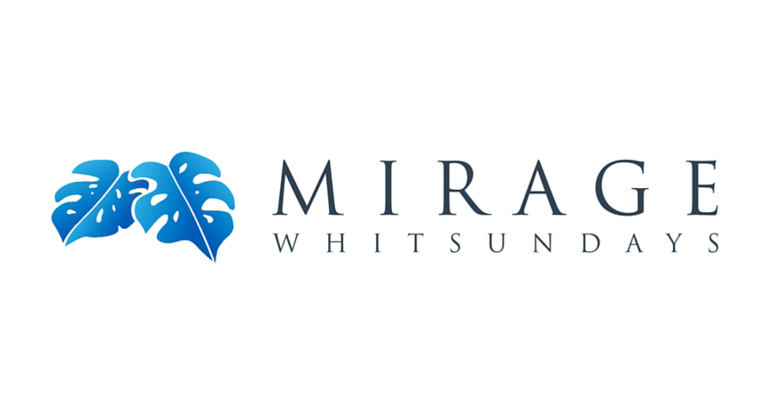 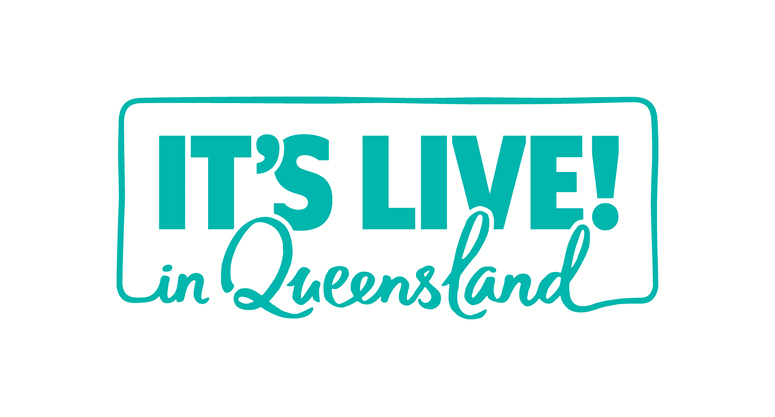 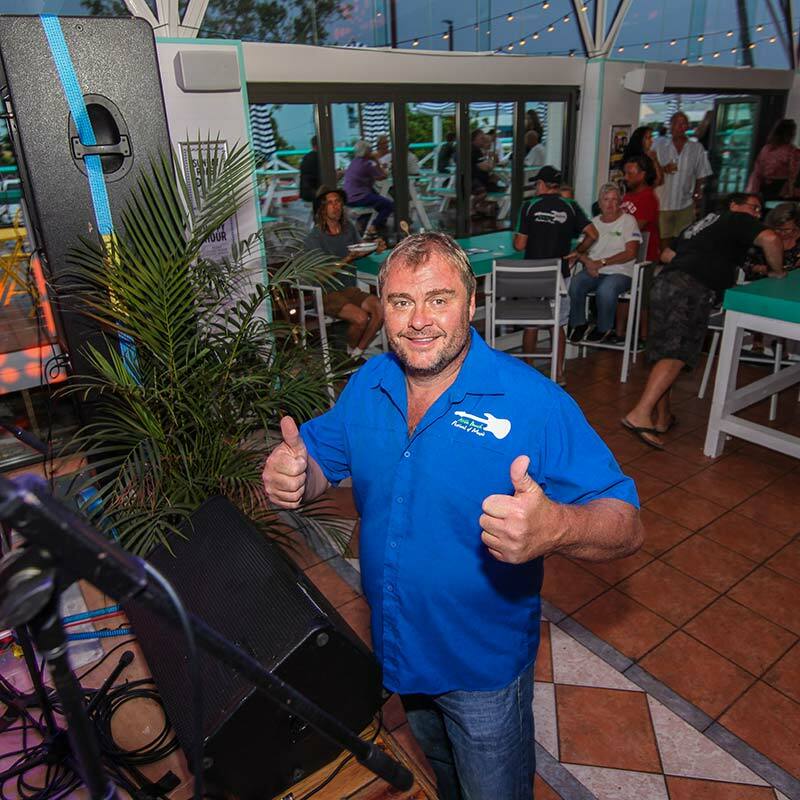 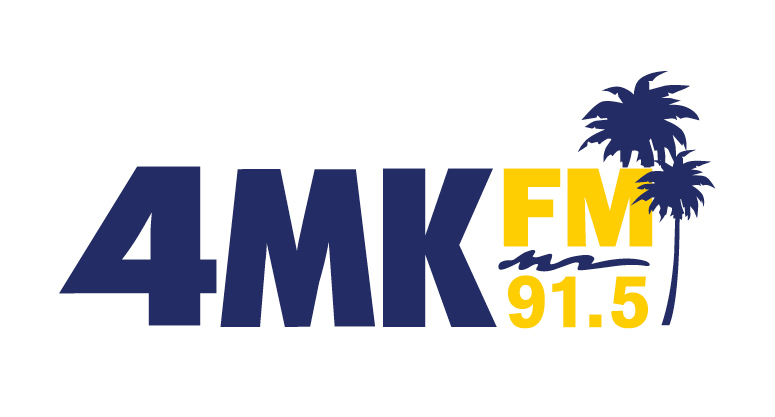 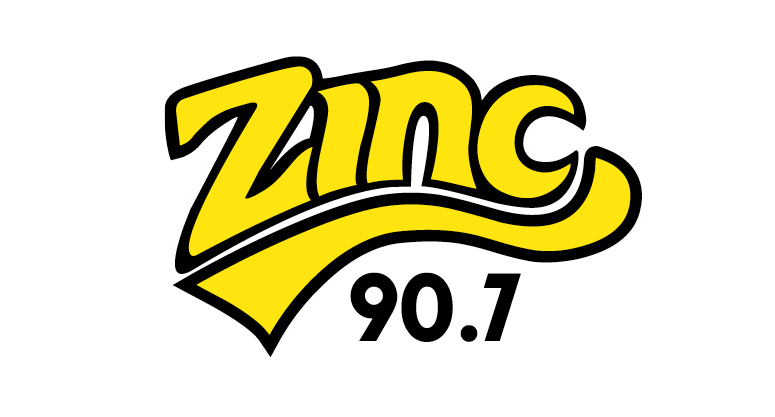 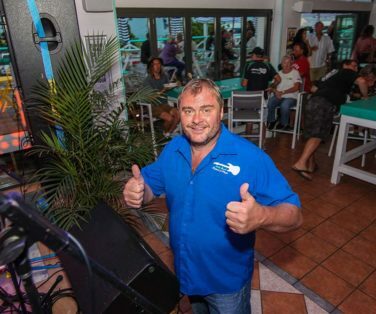 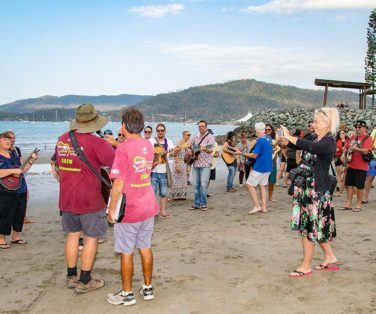 And know your way around Airlie Beach..
Are you passionate about music, do you love to help people have a good time and do you know your way around Airlie Beach? 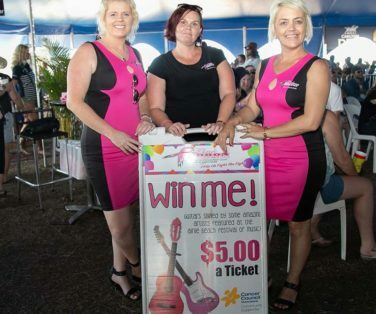 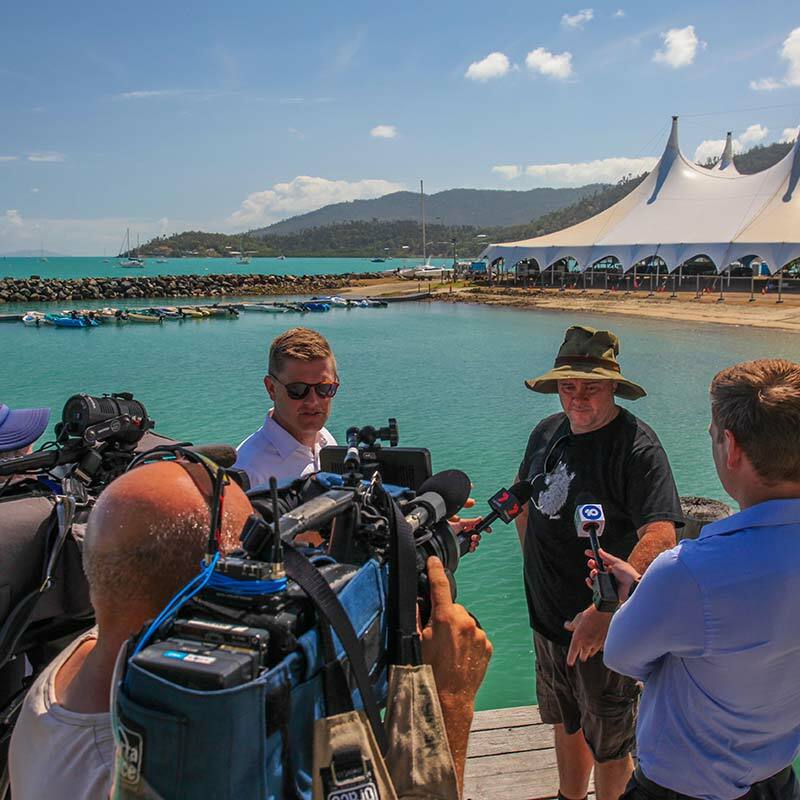 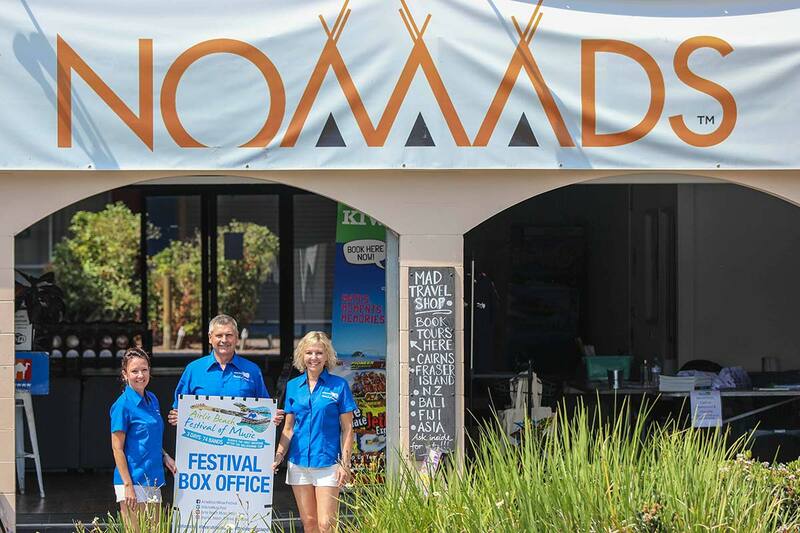 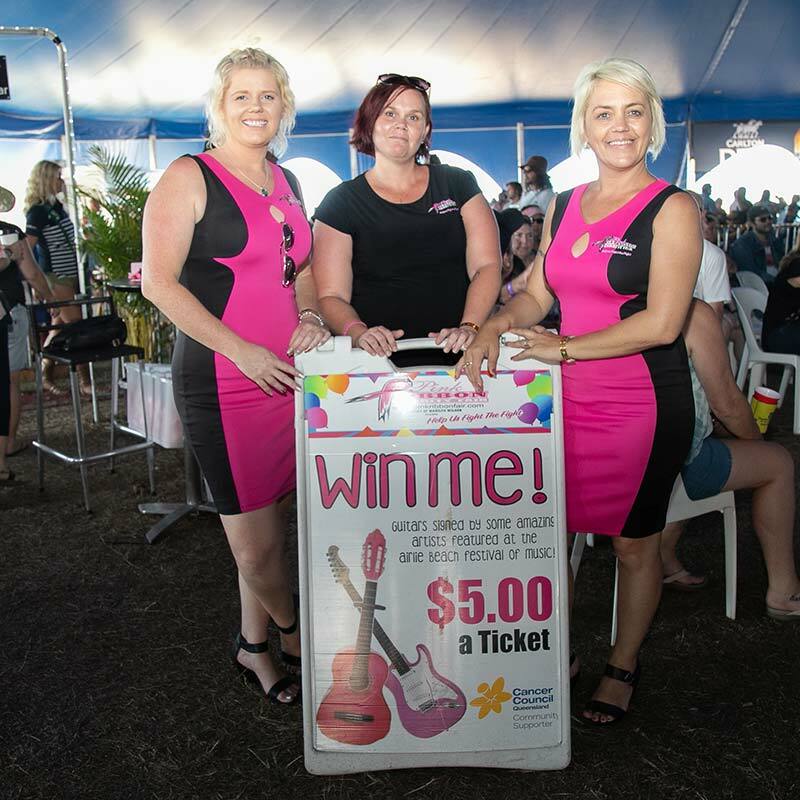 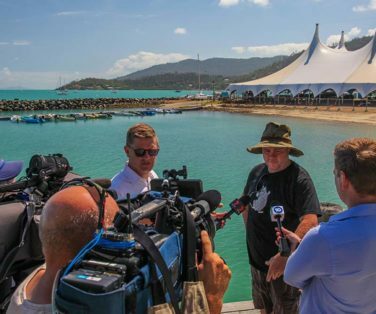 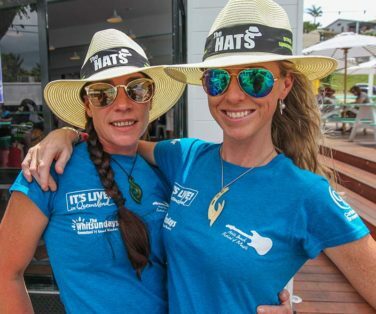 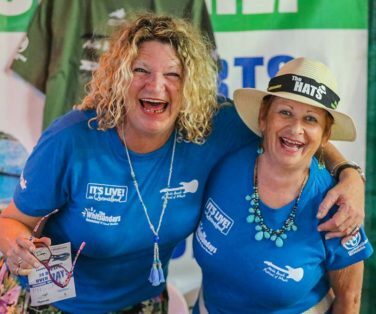 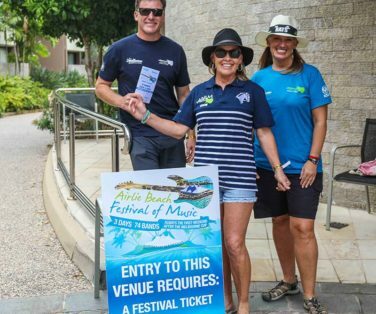 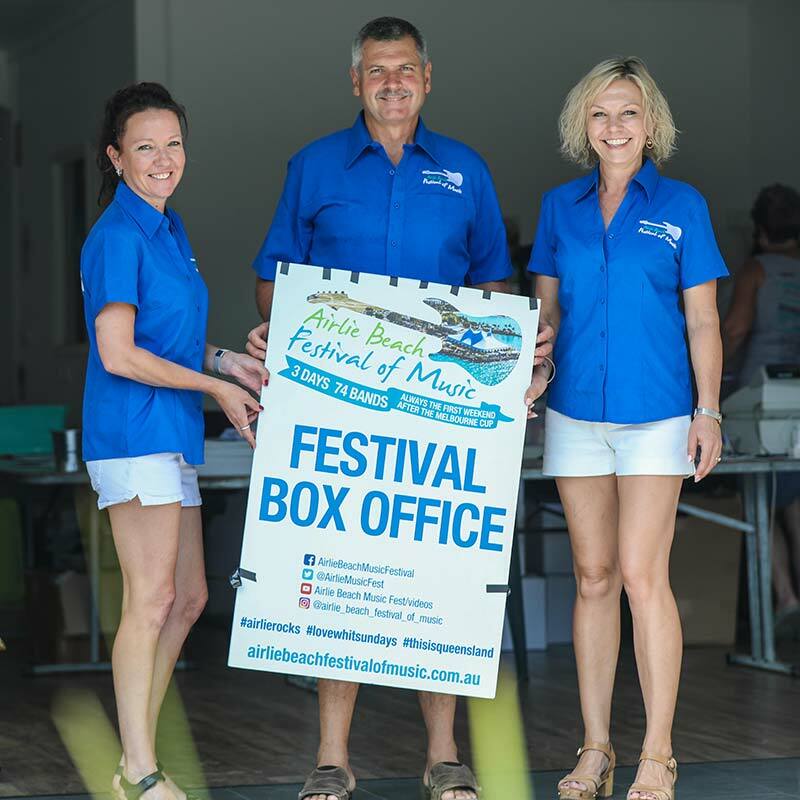 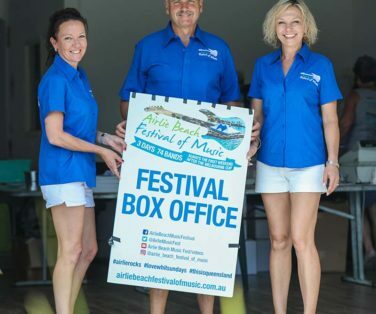 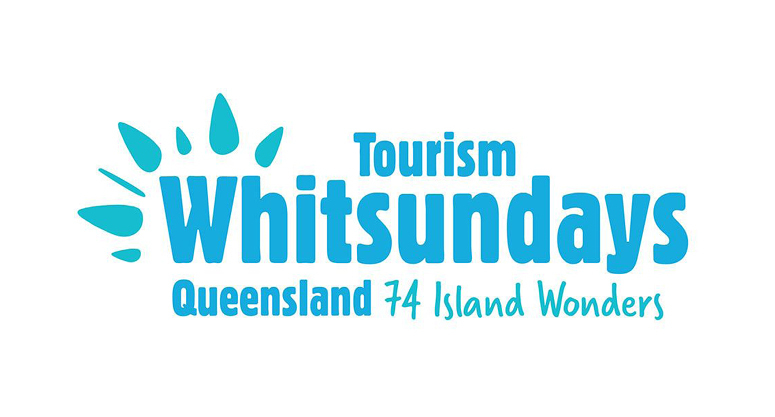 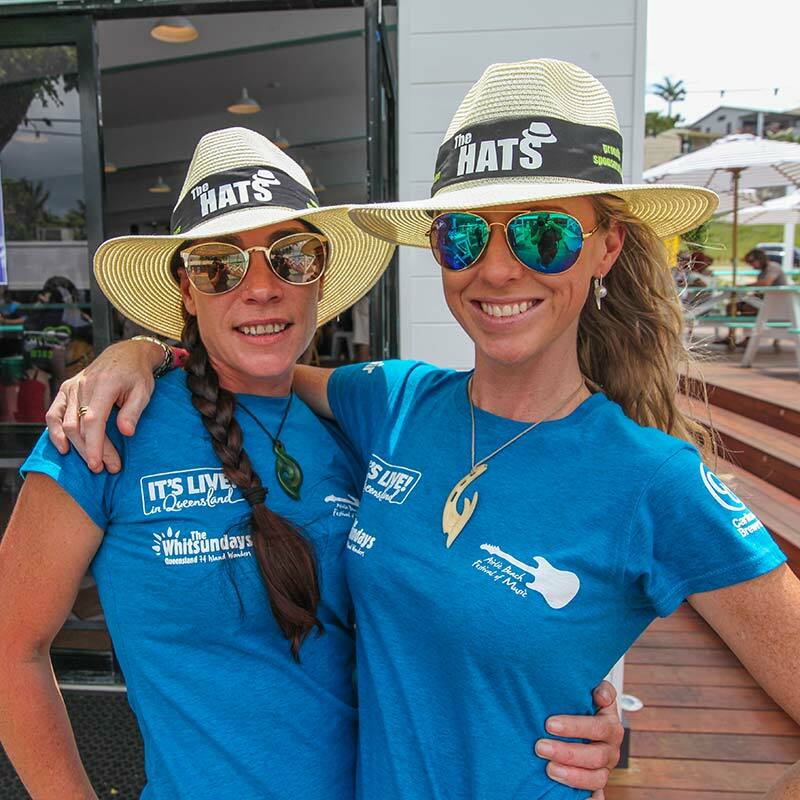 If this sounds like you and you will be in Airlie Beach during the Festival, would you like to be an ambassador of the Festival and in return receive a free ticket to the main tent on the days you are a volunteer ? 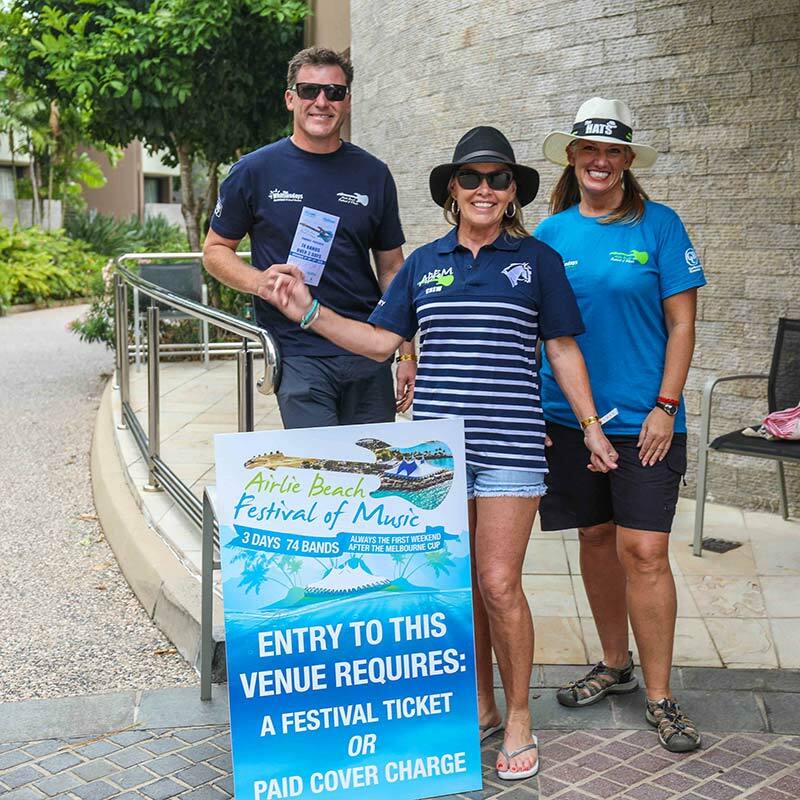 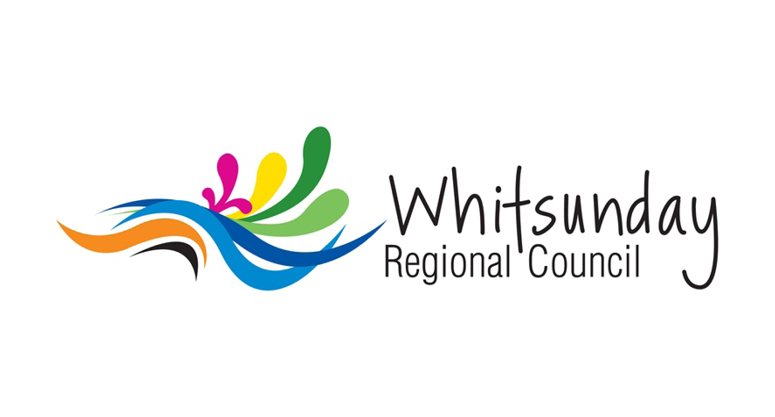 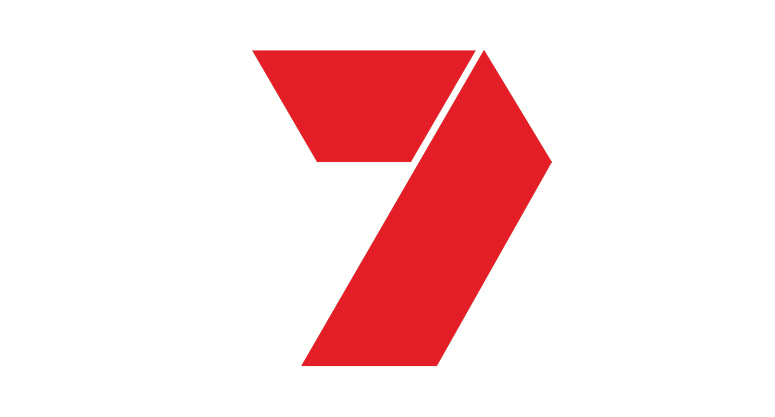 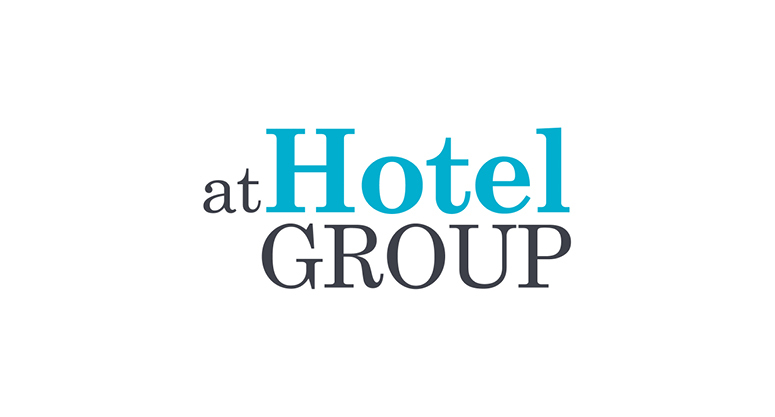 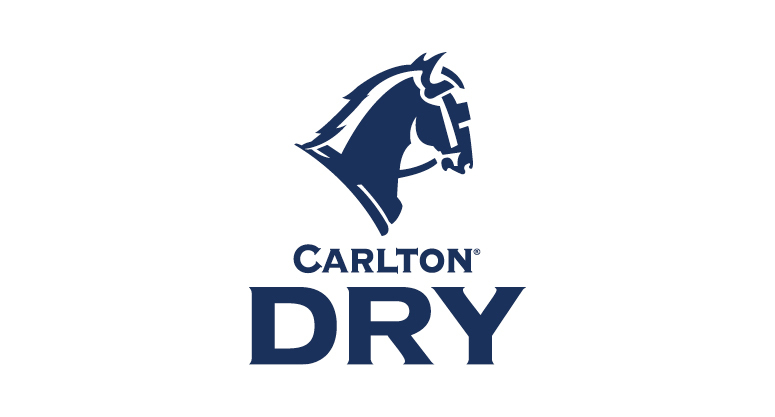 You will need to be available from 9am to 3pm on the days you are rostered, you will be standing most of the time and you will need to be able to communicate well. 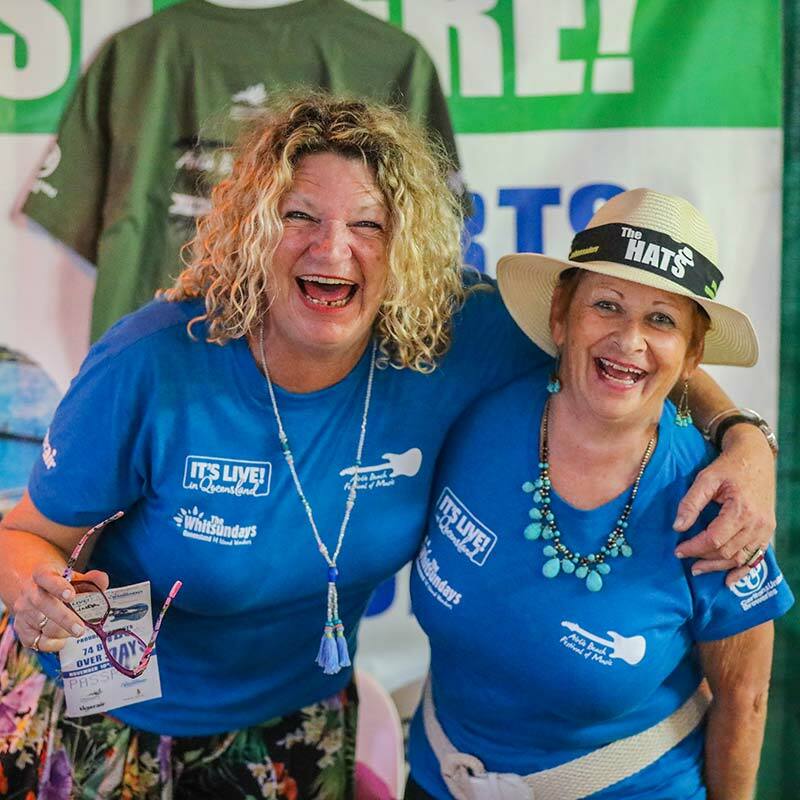 Airlie Norton is organising volunteers, so contact her or drop into her shop and see her about volunteering.